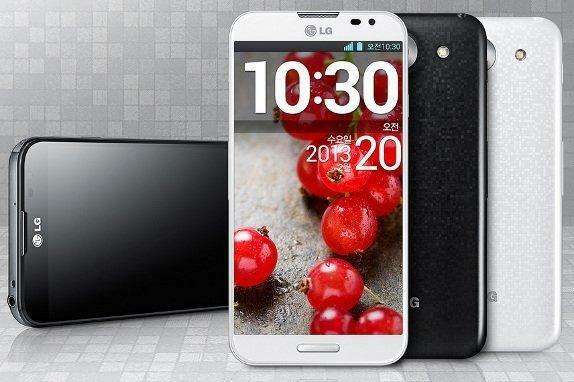 Lg Optimus G Pro has a 5.5 inch true HD-IPS + Amoled touch screen with a screen resolution of 1920 x 1080 pixels(approximately 440 pixels per inch) seeing the photo itself you can say the picture clarity my dear readers. is n’t it the HD capacity screen ratio>? 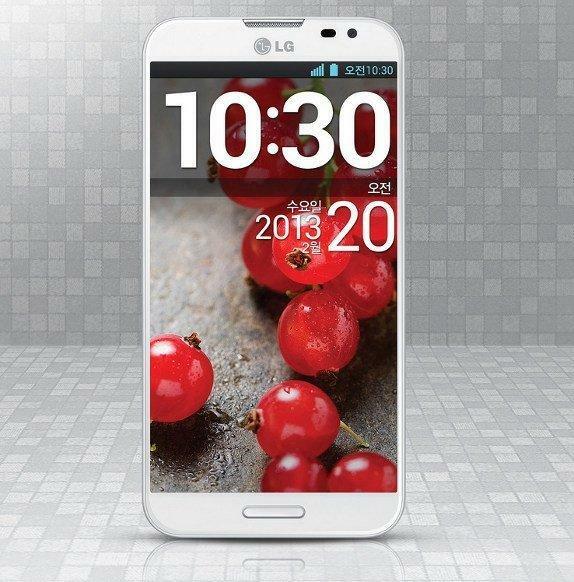 To protect the screen from scratches,corning gorilla glass is used for this Lg Optimus G Pro . It comes with Android’s Jelly Bean 4.1.2 and it can be updated. It has a secondary front camera about 2.1 MP which is best for 3g video chat and this phone is born a 4g phone. There is a new feature in this phone,Dual recording where you can record videos using both the cameras simultaneously. It comes with a battery of 3140 mAh and the best feature in this is wireless charging is possible.